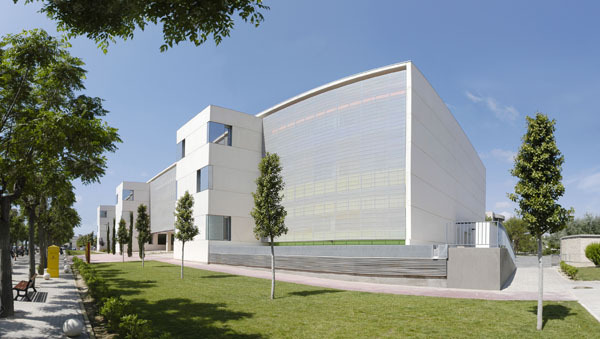 Our lab is part of the Developmental Neurobiology Unit at the Instituto de Neurociencias, Alicante (Spain). Our centre is likely the best centre for Neuroscience research in Spain and one of the leaders in Europe (http://in.umh.es/), and constitutes a very exciting multicultural environment to work in. If you want to work in our lab, please use the form below.